Terrible game; it used to be fun but now it is bad and would not recommend it. The only way you can get the rewards in the tournament is if you try hard and buy items in the game. So, every time I go in I get destroyed and it is not fun. Also would recommend to supercell that they make more game modes available at all times not just 2v2 and normal mode. I got hacked many many many times and I’ve gotten scam so much that I rated this one star. Sorry but the game is garbage. 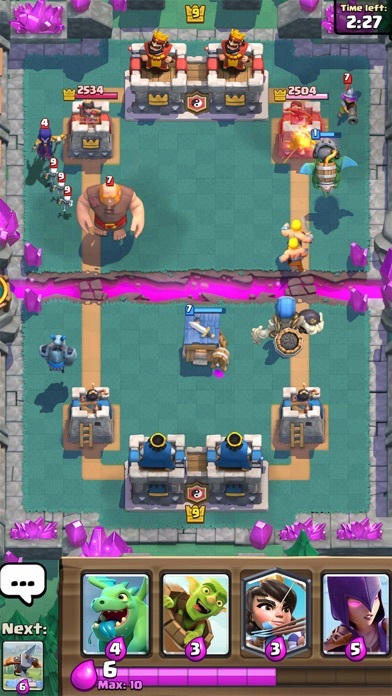 It's old and boring, and it's so pay to win I laugh at it being the most pay to win supercell game. You guys are a smart company, so how do you manage to fail on such a cool conept? At this point, there isn't anything you can do because you have added so many things that the whole thing is a clustered mess. 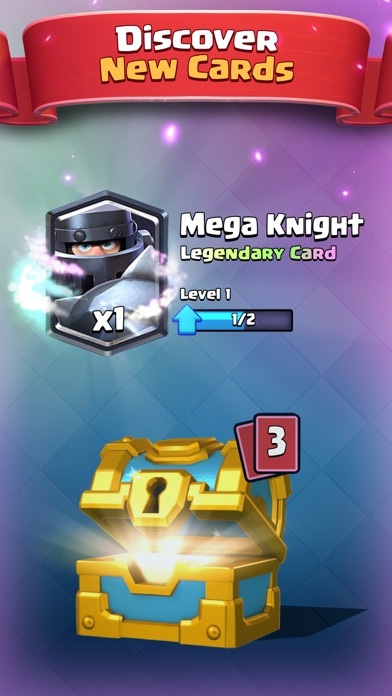 (Mega knight busted af) There isnt anything that makes this game good any more, it's all too confusing for New comers. 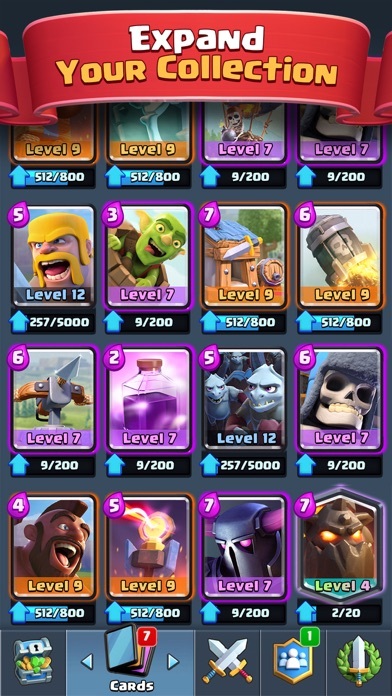 Every game I play I'm put up against over powering cards and other crap that I don't have because I'm simply not invested in this game anymore. It reminds me of fortnite. Fortnite was good in season three, then they added the snow and volcanoes, and now the guns are either DUMMY stupid Good, or a face palm. 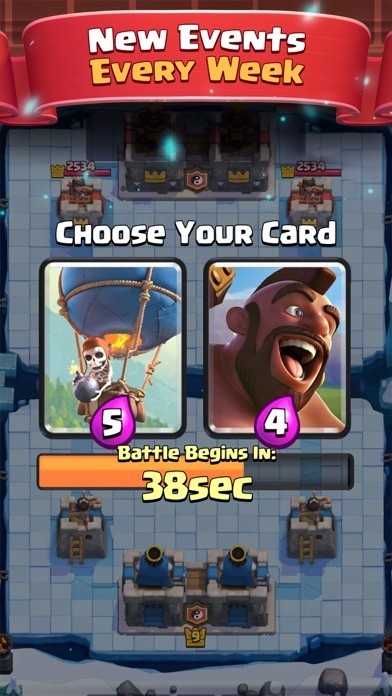 Clash Royale has bUStEd cards that requires no skill, or sh;t cards that literally no one would ever have in a serious You guys are so inconsistent and add new errelivent stuff that no one wants. 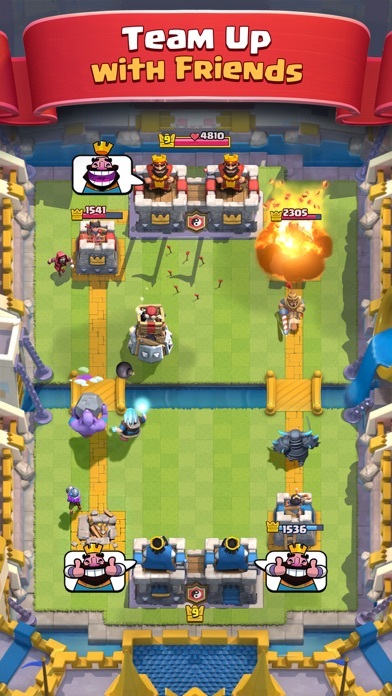 Like most of supercells games, clash royal is a pay to win. This is blatantly obvious by the wait time and space limit for opening chests. A game like this has so much potential for long term play but unless you spend hundreds of dollars or play a match at every 1.5 hours, the fun cap will be reach much faster than a game like hearthstone; where effort in the game can overcome any paid decks. This frustration will ultimately lead to a short game life.